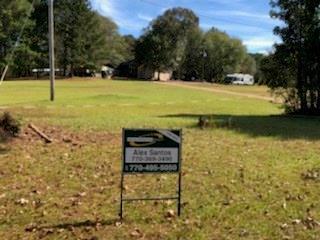 2 bedroom1 bath mobile home sits on 5 acres off Davis Academy Road . Great investment property. Home being sold as-is. Adjoining 5 acre lot and house also available for sale.